B2B sales ecosystem is under a dramatic flux. More than 70 percent of B2B buyers fully define their needs before engaging with a B2B sales representative, and almost half identify specific solutions before reaching out, according to a new report from CSO Insights, the research division of Miller Heiman Group. What is B2B Buyer Apathy Loop? CSO Insights’ report, titled, “The Growing Buyer-Seller Gap: Results of the 2018 Buyer Preferences Study” is based on a global survey of 500 decision-makers. The new report finds that most buyers wait to contact B2B sellers until late in the sales process. In addition, just 23 percent of B2B buyers view sellers as a top resource for solving business problems, only one-third (32 percent) say sales reps exceed their expectations, and more than two-thirds (68 percent) see little to no difference between vendors. This creates a B2B buyer apathy loop, according to the study. To break this cycle, sellers must understand their customers’ businesses, demonstrate excellent communication skills, focus on post-sale success, and provide buyers with perspective. Selling with perspective offers the greatest opportunity to differentiate and exceed buyer expectations, the report finds. 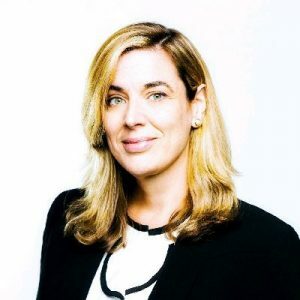 “As the consumer shopping experience moves to a model that cuts out salespeople, B2B sellers must adjust by bringing insights and expertise into the sales process,” said Seleste Lunsford, Managing Director of CSO Insights. The report finds that it’s not all bad news for sellers. Buyers still want to engage with sales reps under the right circumstances. Almost two-thirds of B2B buyers (65 percent) find value in discussing their needs with B2B sales teams, and only 3 percent want to make all their purchases online and never work with sellers again. In addition, 90 percent of buyers are open to engaging sellers earlier in the buying process, especially when facing a new, risky or complex situation. The report also notes that buyers favor sales resources who demonstrate high levels of customer knowledge, leverage superior communications skills, present a results-orientation and educate buyers with perspective. While none of these register as new buyer requirements, CSO Insights’ annual studies of sales organizations show that few consistently excel at these competencies. 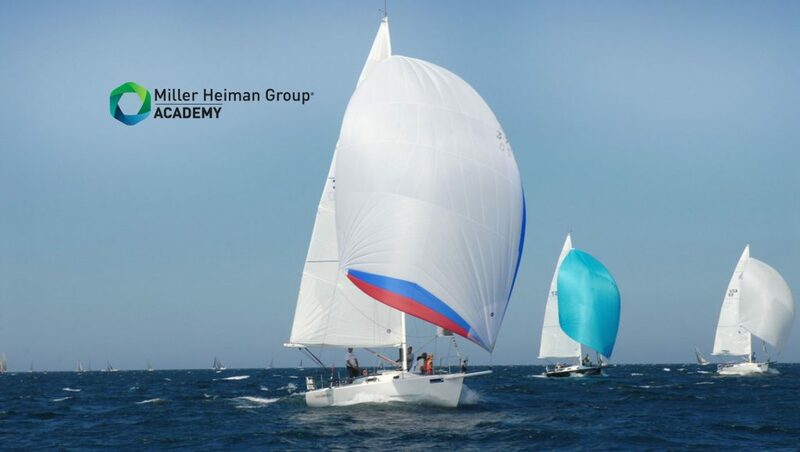 Miller Heiman Group is the global leader in providing organizations the sales methodology plus technology to drive revenue. The organization consults with successful brands, both large and small, to implement training, technology, and coaching that drastically changes business outcomes. The 2018 Buyer Preferences Study is based on a global survey of five hundred B2B decision-makers responsible for making purchases greater than $10,000 at companies with revenue of $250 million or more. Respondents represented 25 industries and a range of functions, including IT, accounting, operations, product, marketing, purchasing, and HR. The survey included responses from North America (50 percent), EMEA (30 percent), APAC (18 percent) and LATAM (2 percent). CSO Insights is the research division of Miller Heiman Group, dedicated to improving the performance and productivity of complex B2B sales. The CSO Insights team of respected analysts provides sales leaders with the research, data, expertise, and best practices required to build sustainable strategies for sales performance improvement.